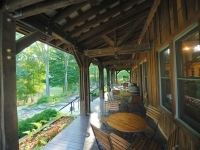 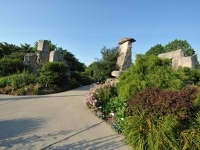 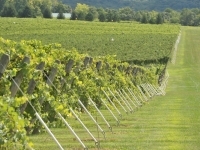 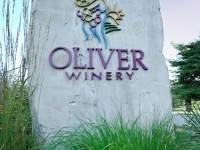 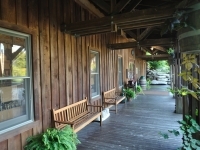 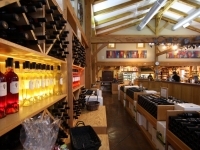 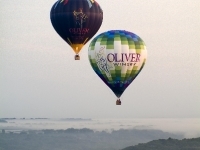 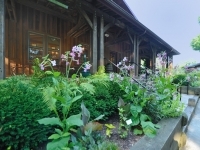 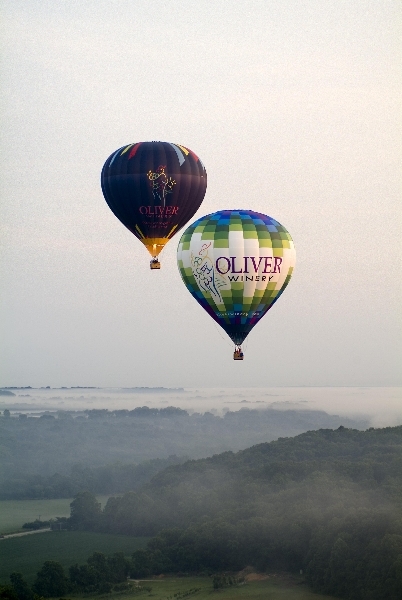 Oliver Winery began in the 1960s as a hobby of Indiana University law professor William Oliver. 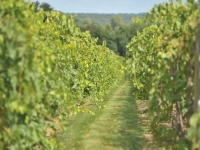 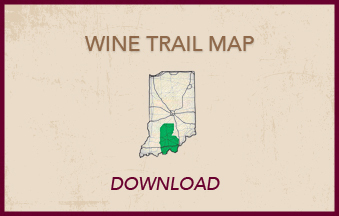 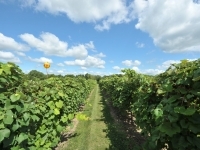 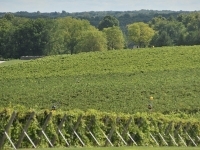 His enthusiasm for making wine led him to establish a vineyard northwest of Bloomington, opening to the public in 1972. 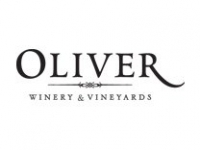 Professor Oliver's son, Bill, took over the family business in 1983. 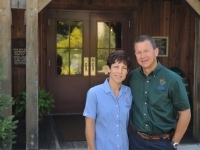 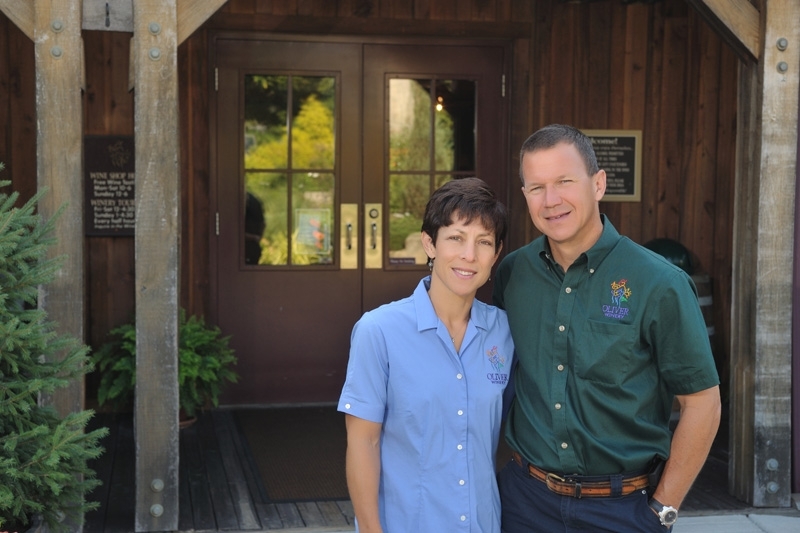 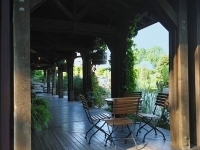 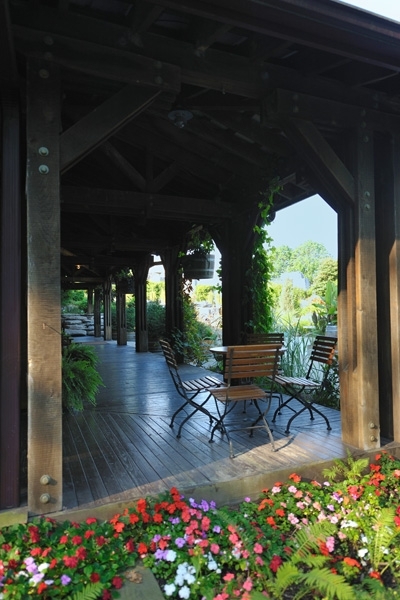 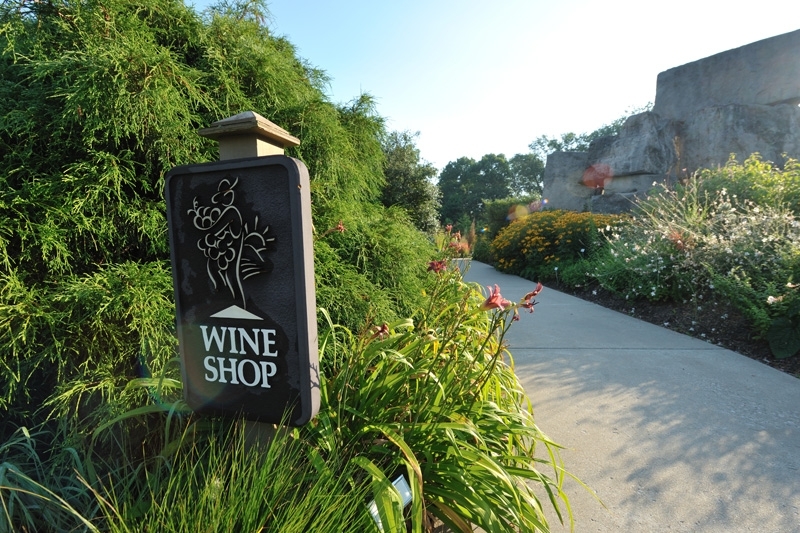 He focused on enhancing the guest experience with better wine, elaborate gardens, and great customer service. 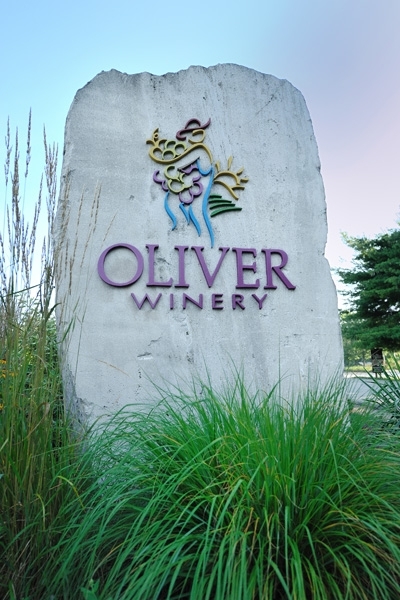 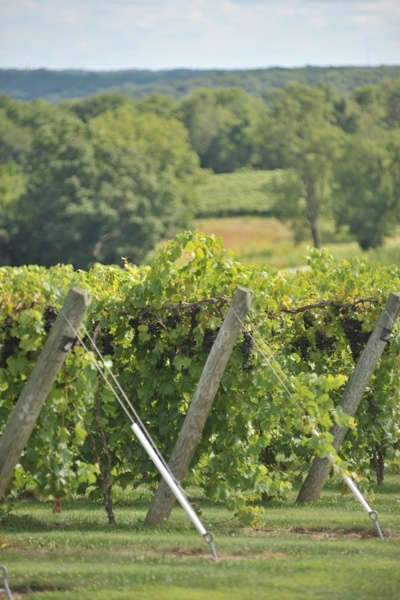 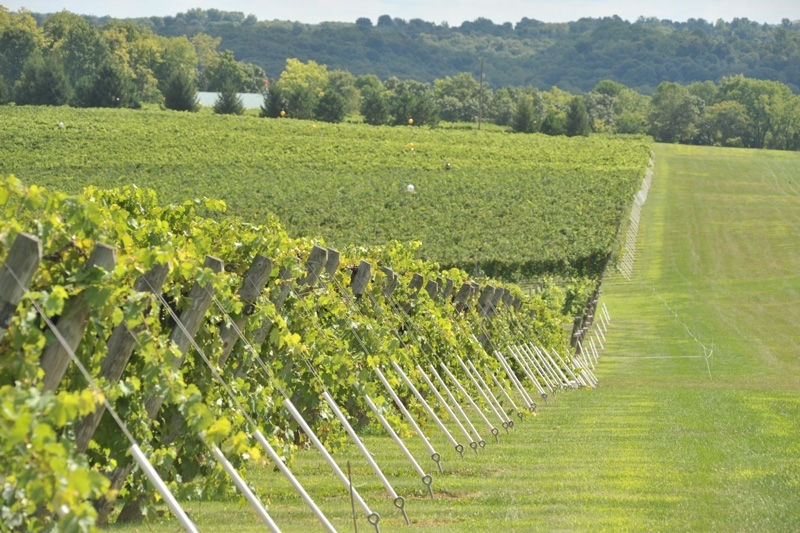 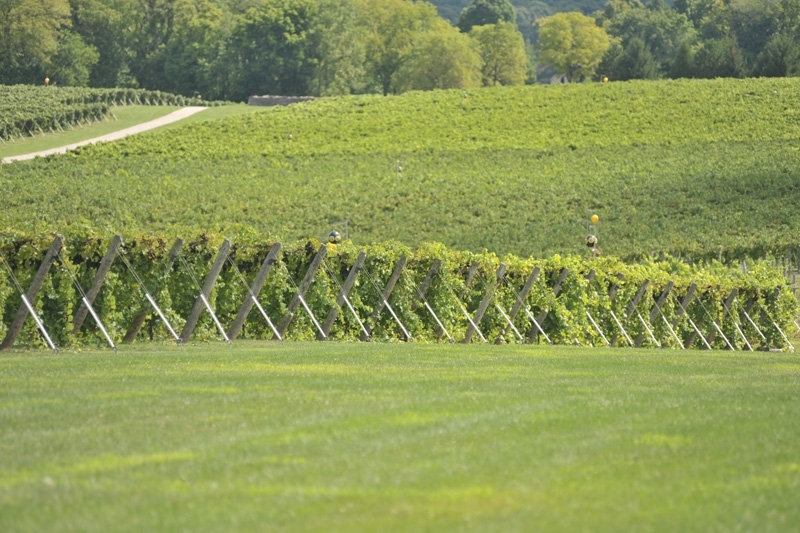 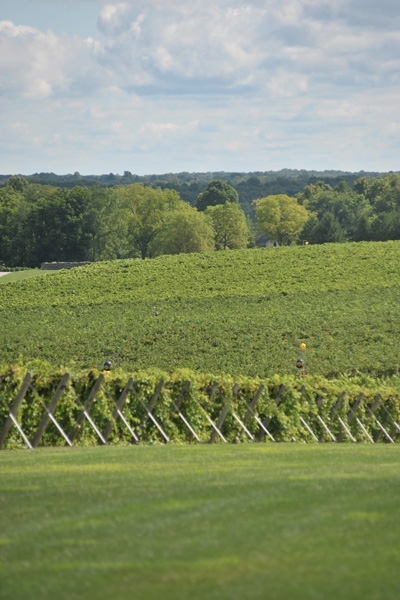 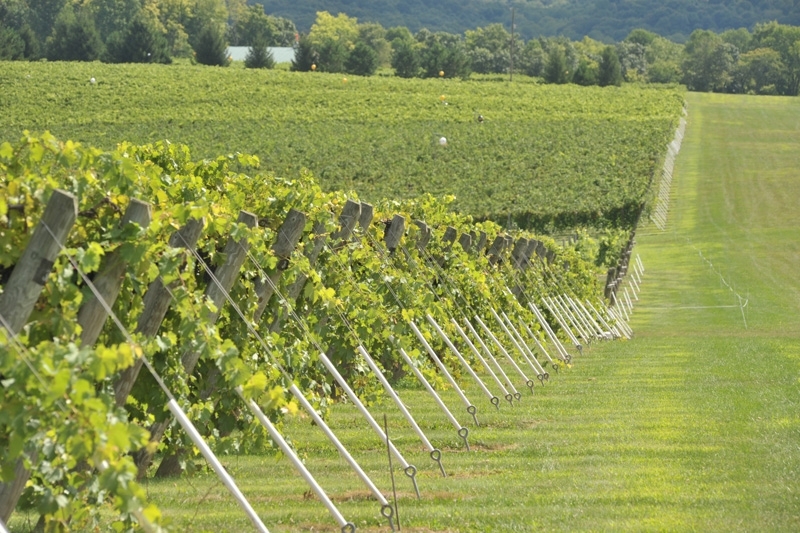 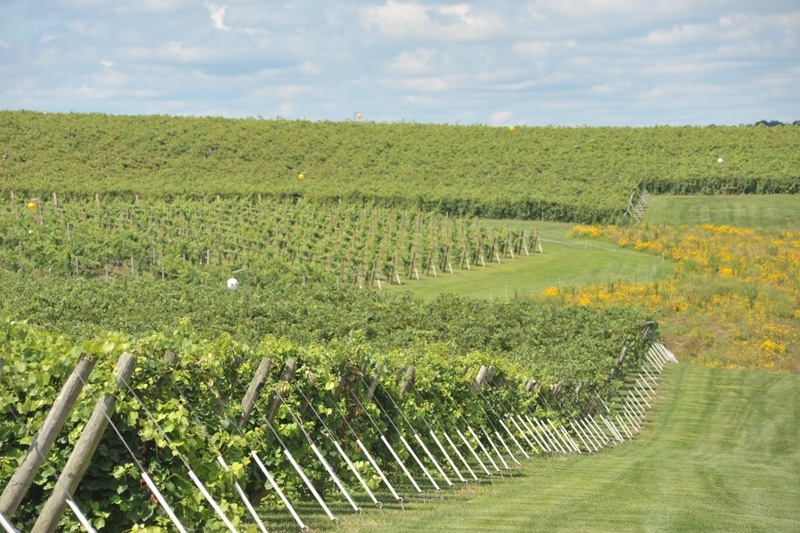 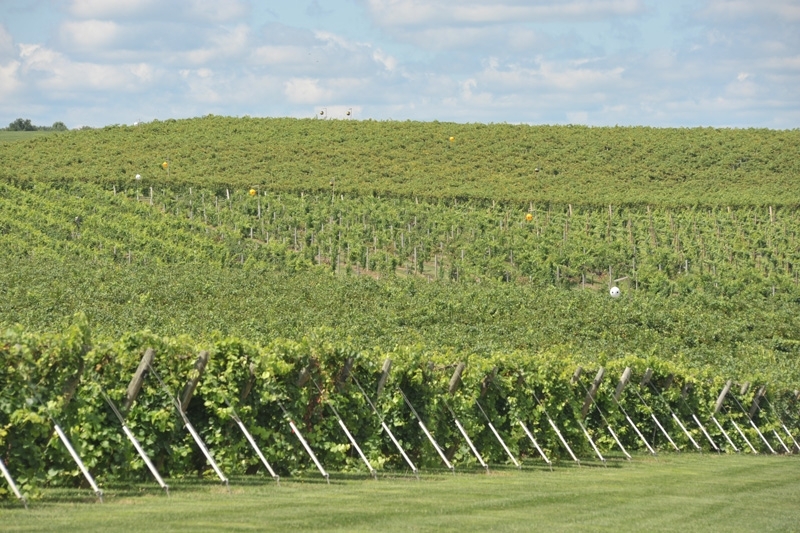 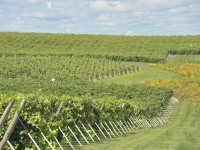 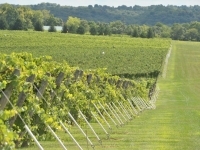 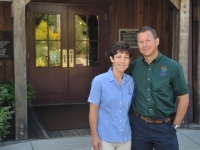 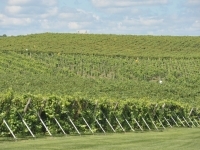 Today, Oliver Winery has grown to be Indiana’s oldest and largest winery. 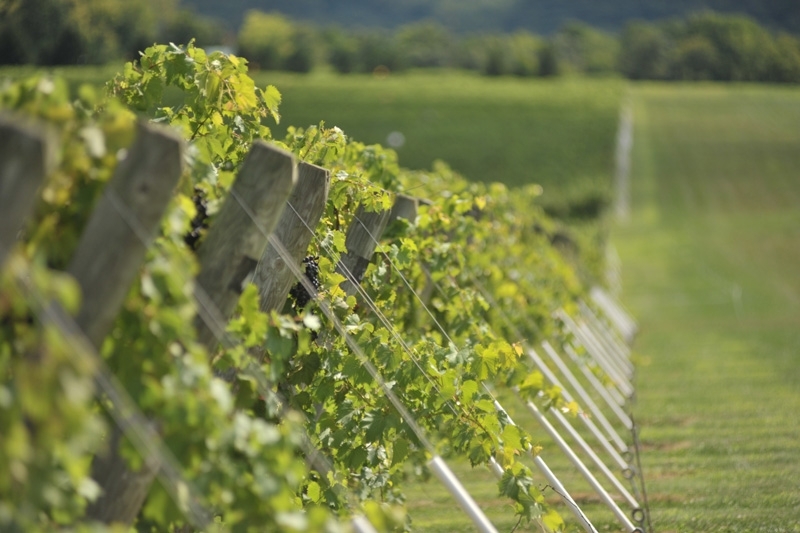 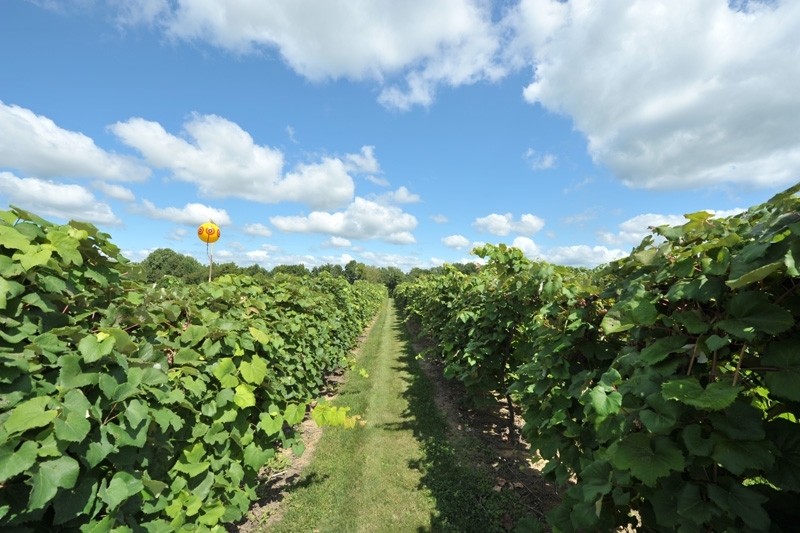 We are proud to be the most modernly-equipped winery in the eastern United States, investing in state-of-the-art equipment to preserve the most flavor from the very best fruit. 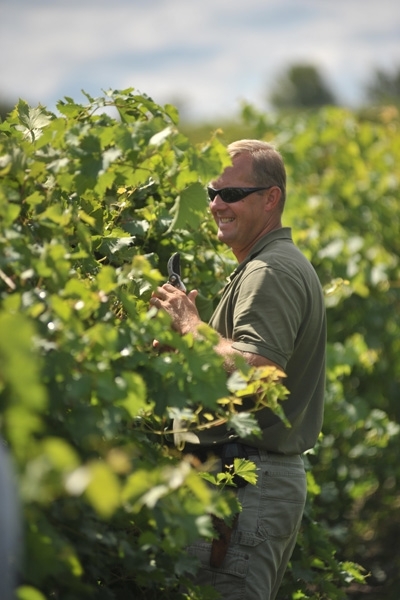 From California, to Oregon, to our own Creekbend Vineyard located high atop Monroe County, we source and grow dozens of grape varieties from the best viticultural areas across the country. 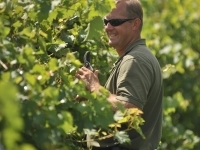 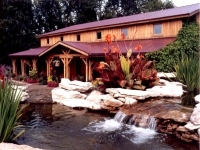 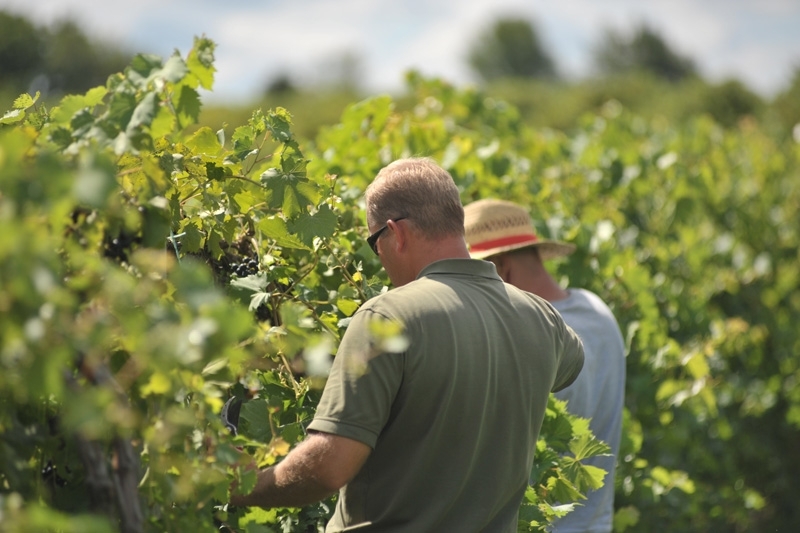 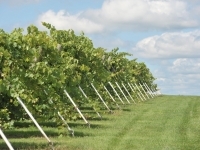 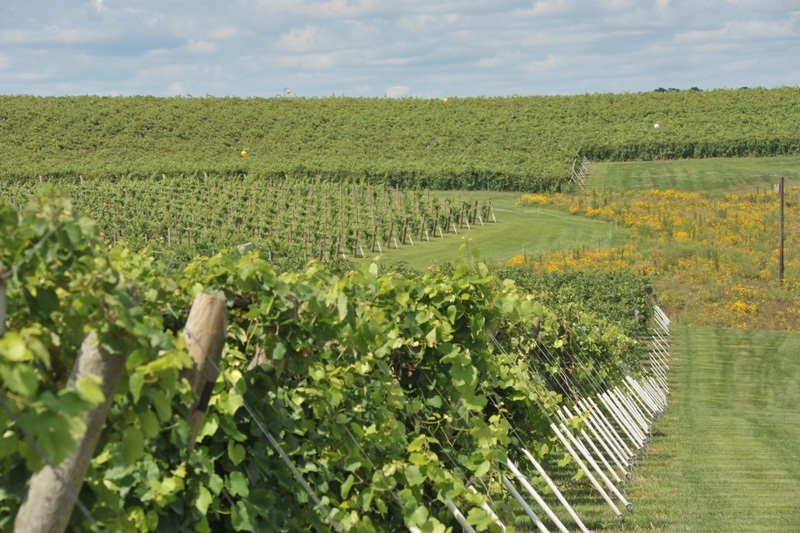 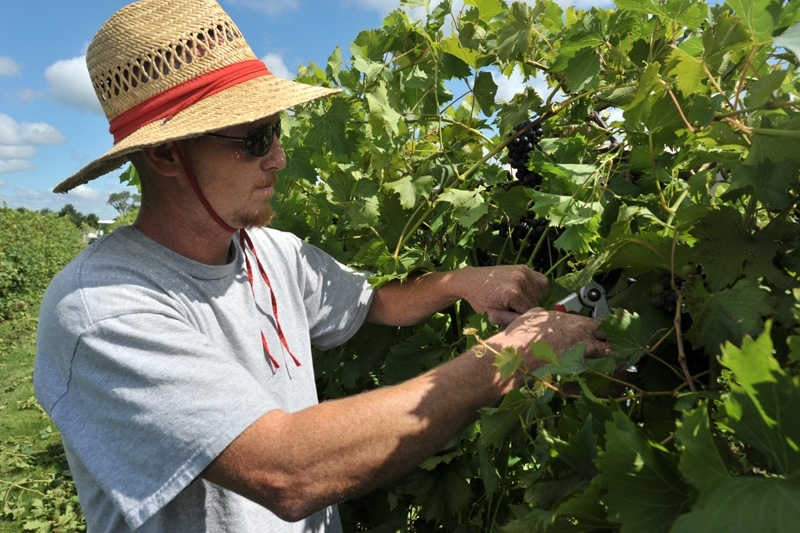 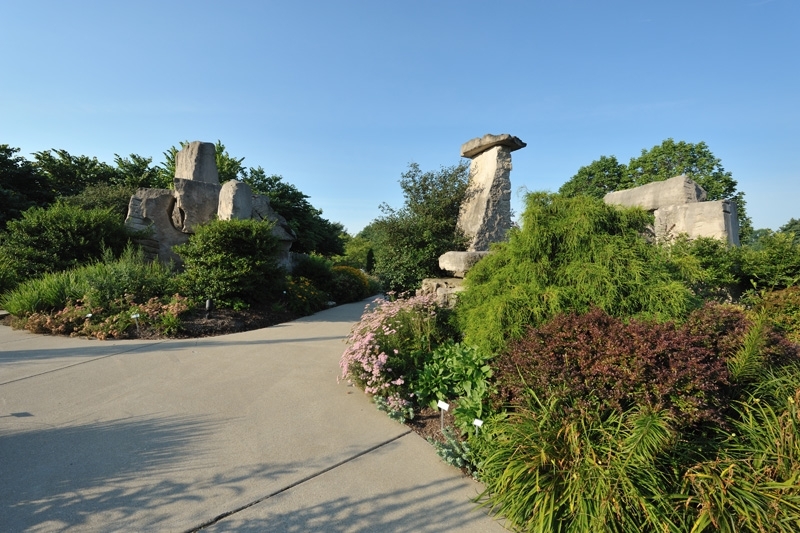 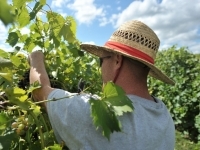 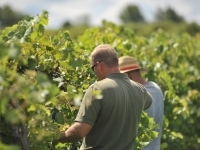 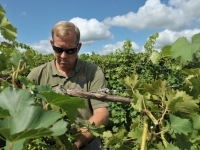 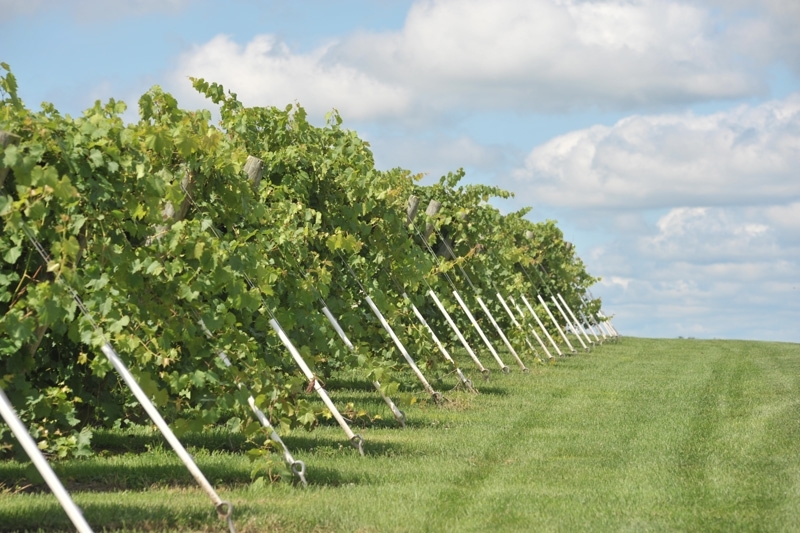 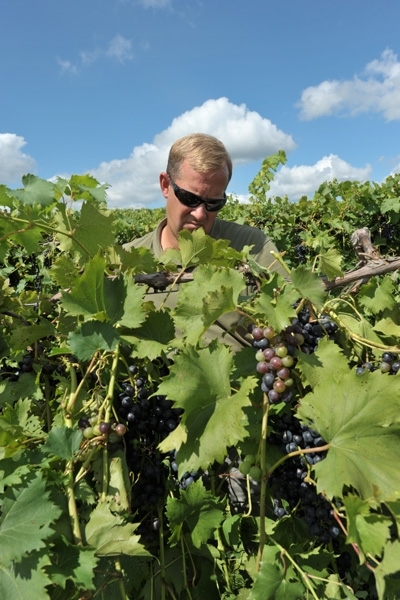 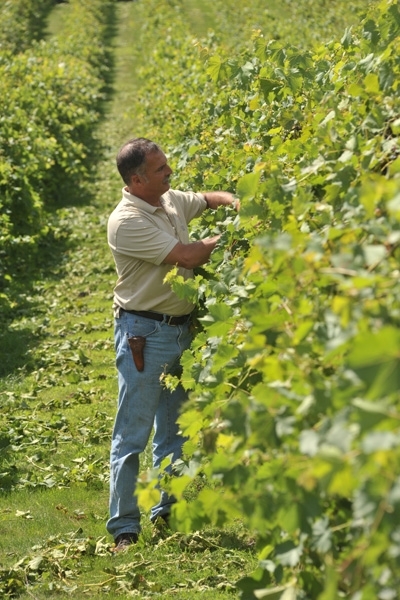 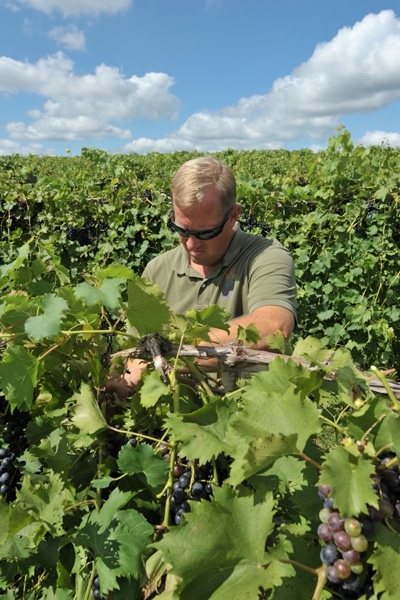 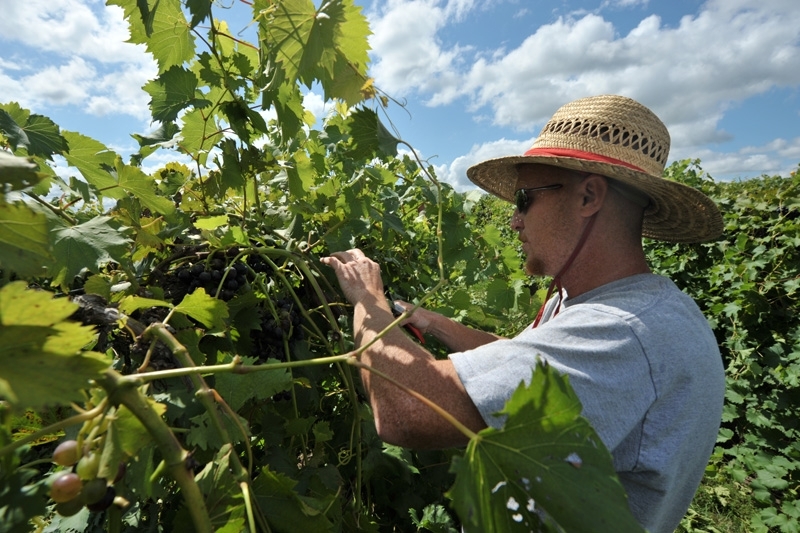 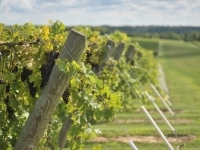 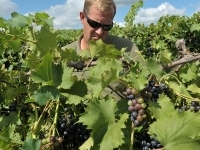 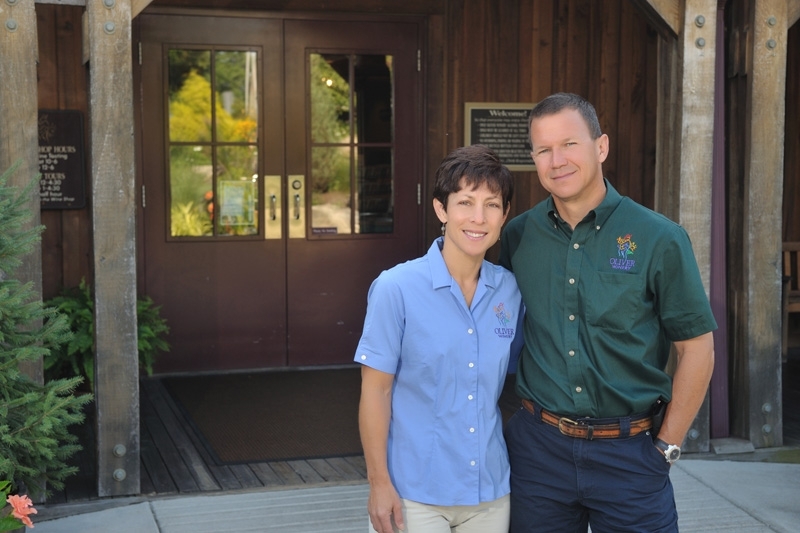 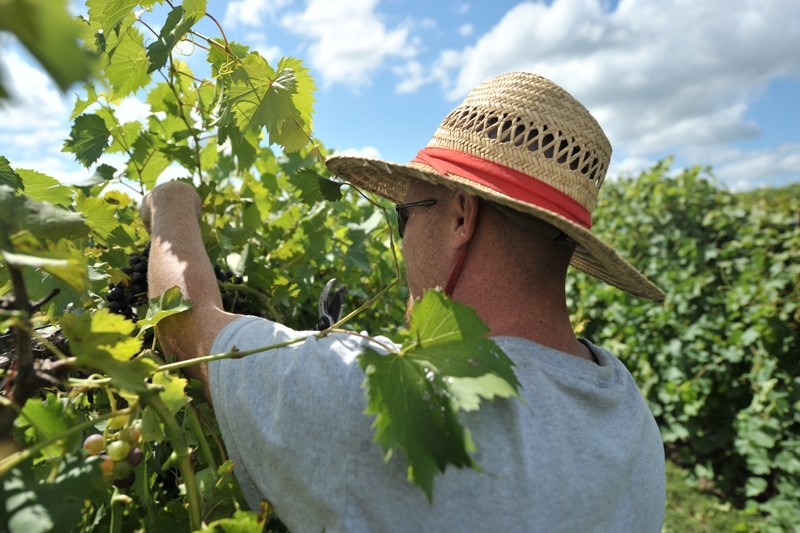 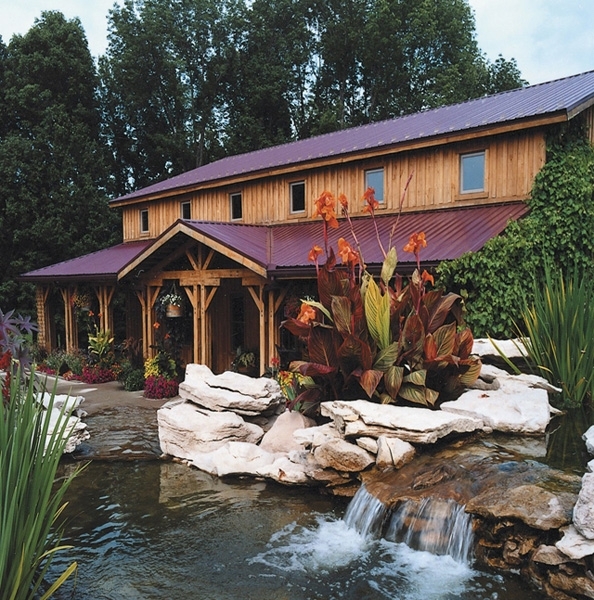 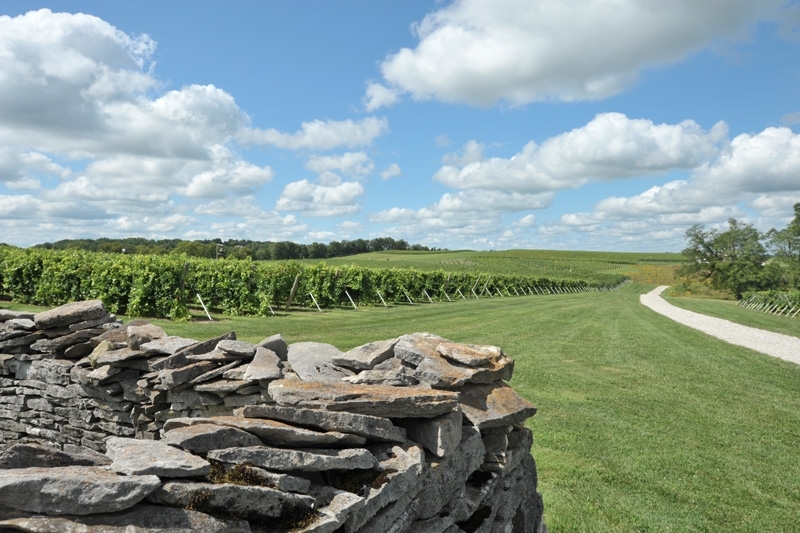 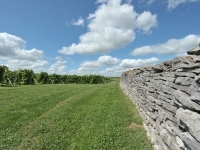 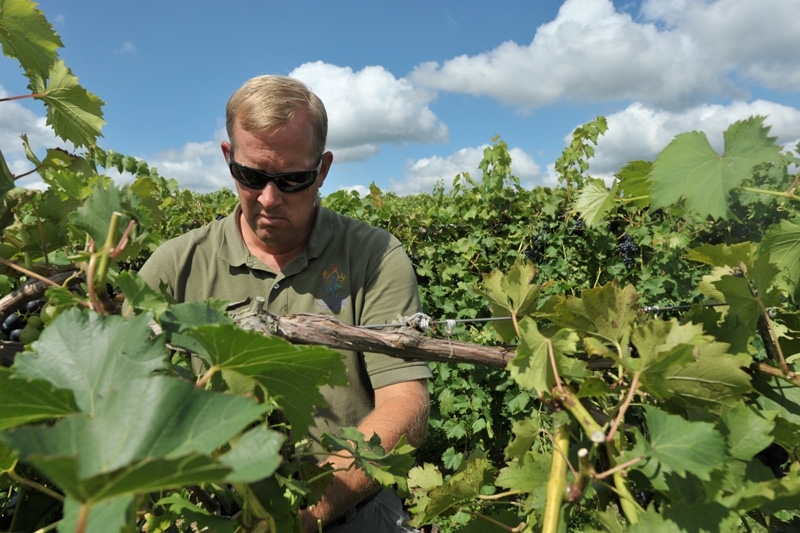 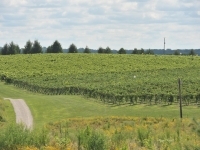 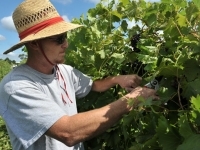 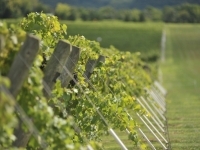 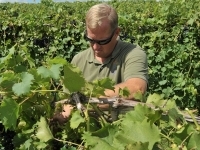 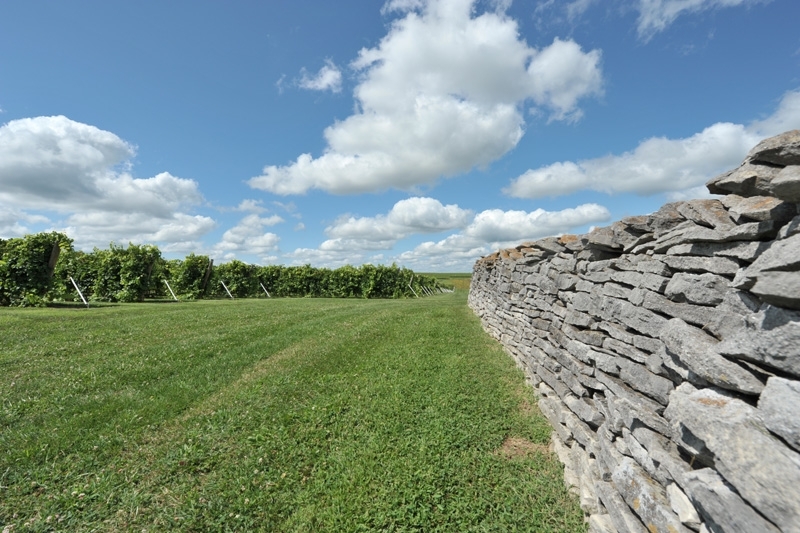 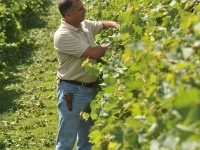 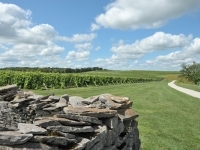 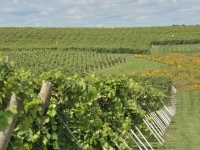 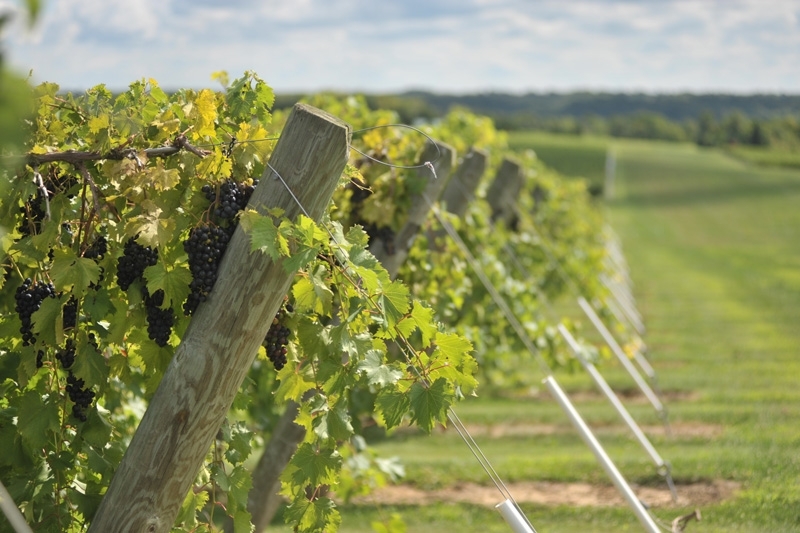 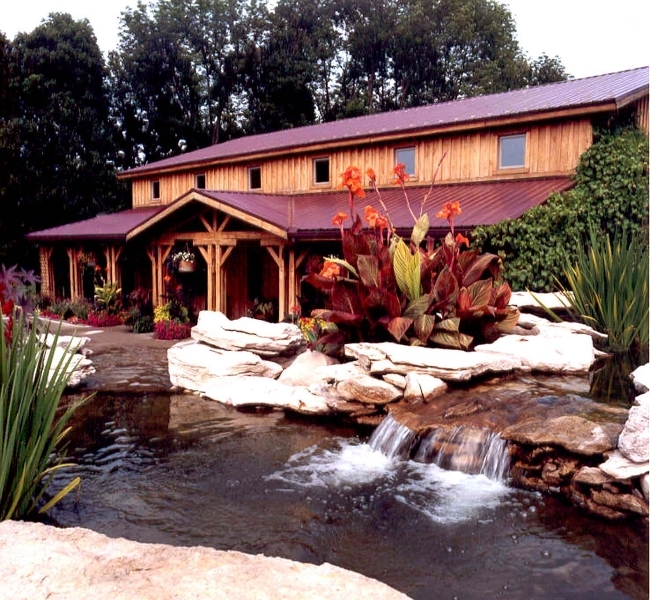 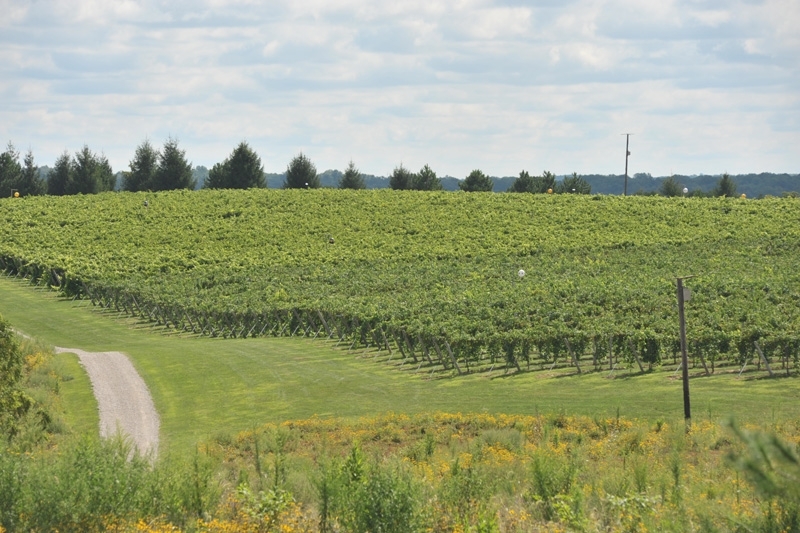 On the site of Professor Oliver’s original vines, Creekbend was established in 1994, as the winery's commitment to making great wine from Indiana-grown grapes. 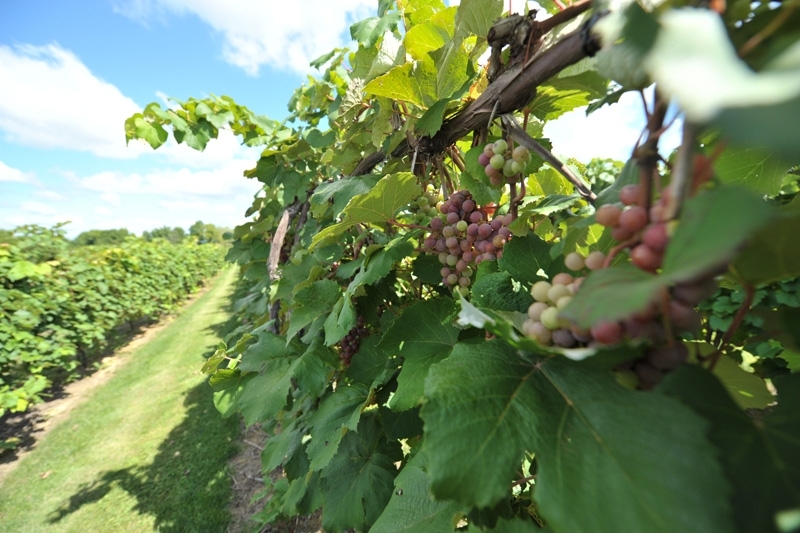 Our long, warm summers allow the broadest range of grapes to ripen and thrive, including challenging varieties such as Cabernet Sauvignon and Pinot Grigio. 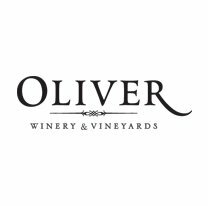 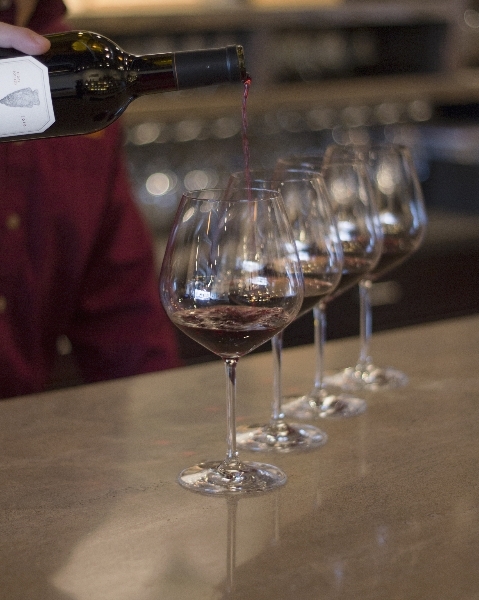 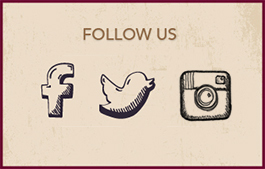 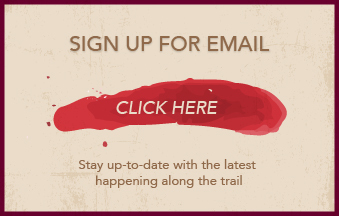 At Oliver Winery, we connect people through wine. 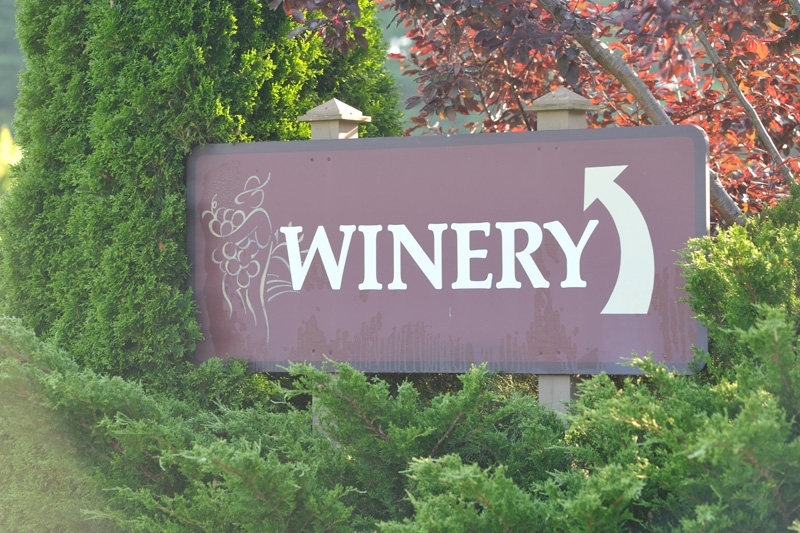 Listed by the Wall Street Journal as one of twelve wineries to visit in the United States, we’re happy to share that experience with all who come our way. 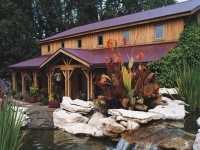 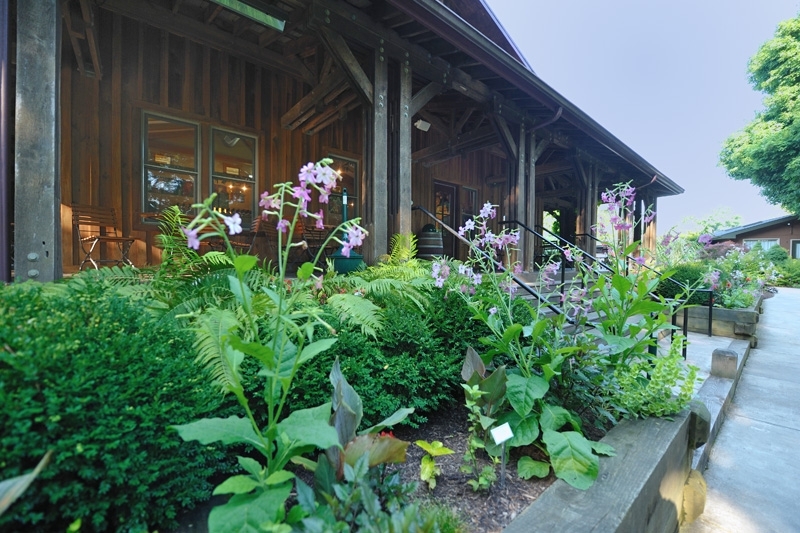 We invite you to begin in our timber frame tasting room and production facilities, and finish with a picnic or outdoor event, nestled within our 15 beautifully landscaped acres. 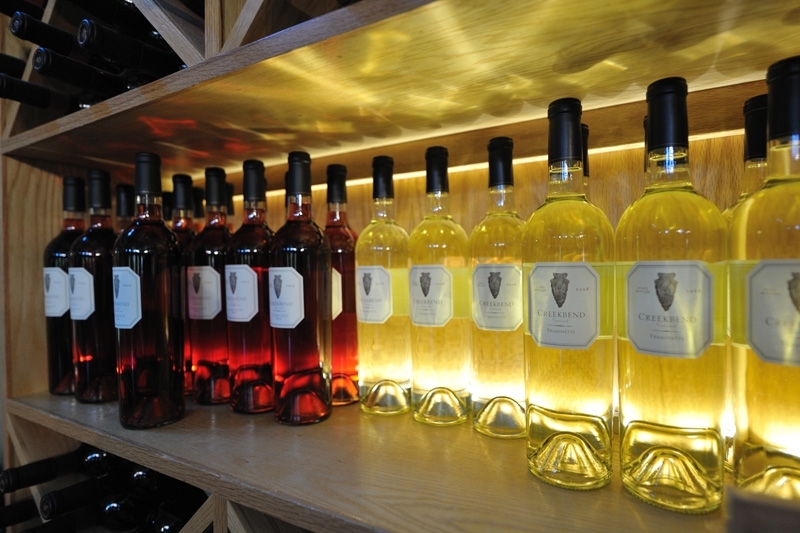 With over 40 wines to choose from, we’re sure you’ll find one to love, and we can’t wait to help you add to the sweet life. 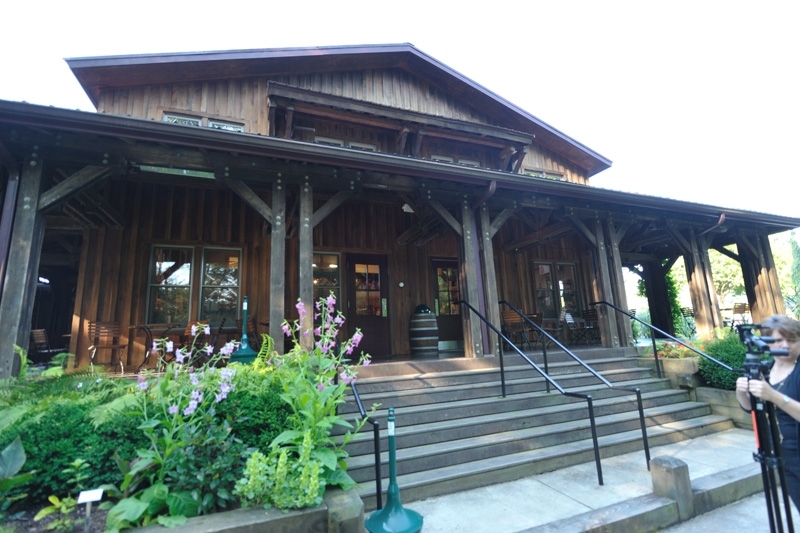 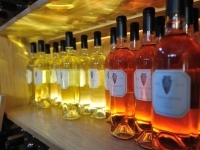 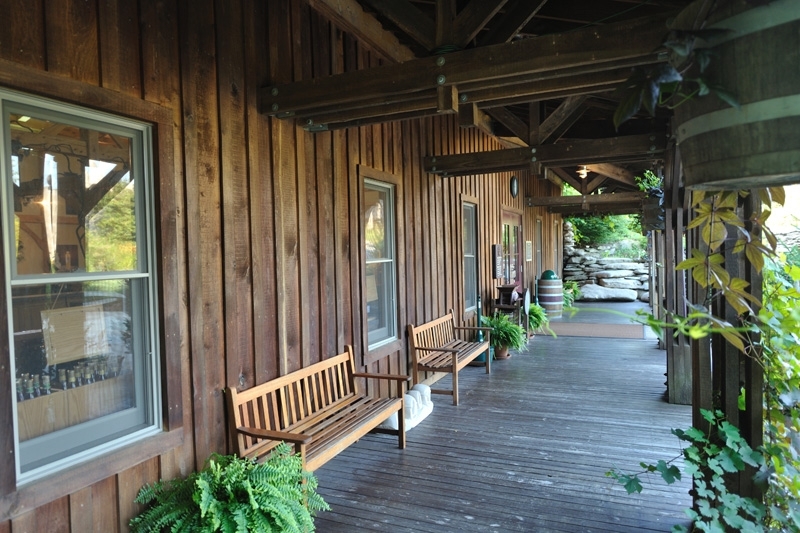 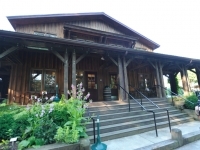 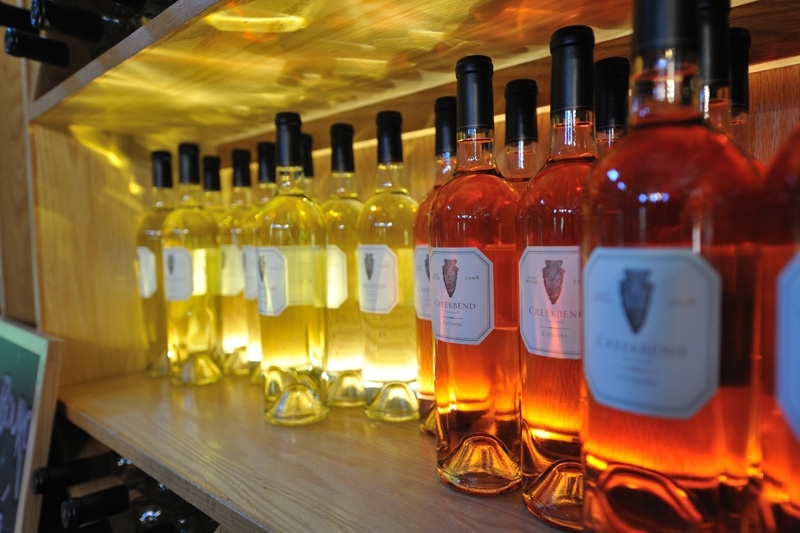 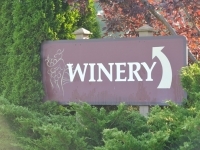 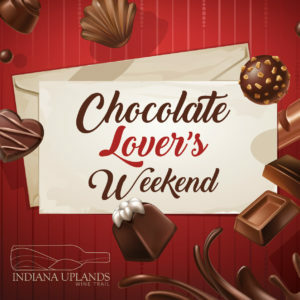 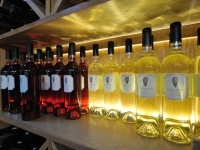 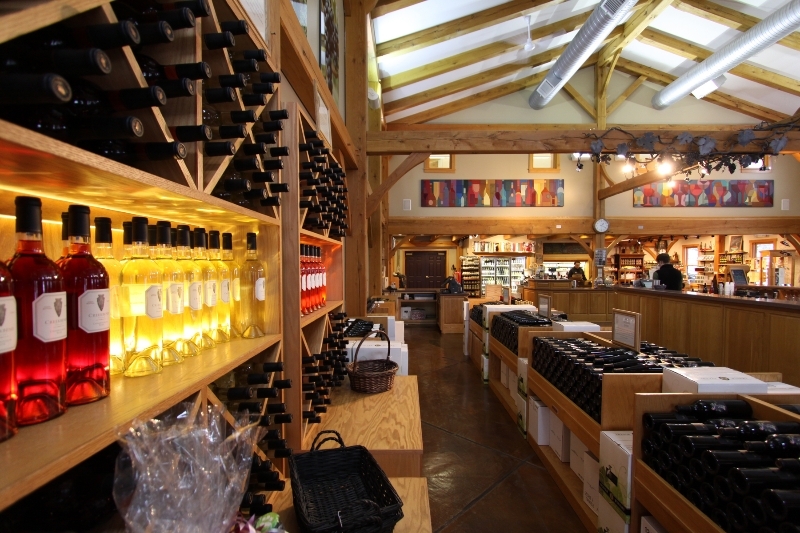 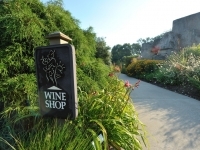 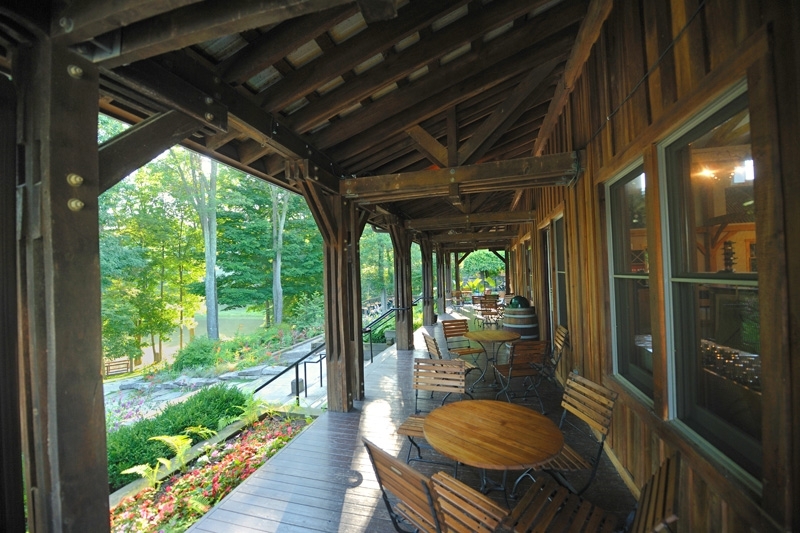 Main tasting room at the winery on State Road 37: Monday–Saturday, 10am–6pm; Sunday, Noon–6pm. 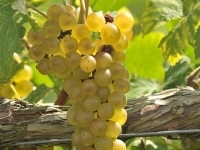 Creekbend Chardonel 2011: Harvested in mid-September 2011, aromas of honeydew and vanilla fall into ripe flavors of apricot and peach on this lovely dry white. 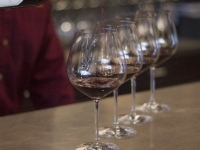 Malolactic fermentation creates a rich, soft mouthfeel, and barrel fermentation on a third of the wine adds the right accent of richness and toasted oak. 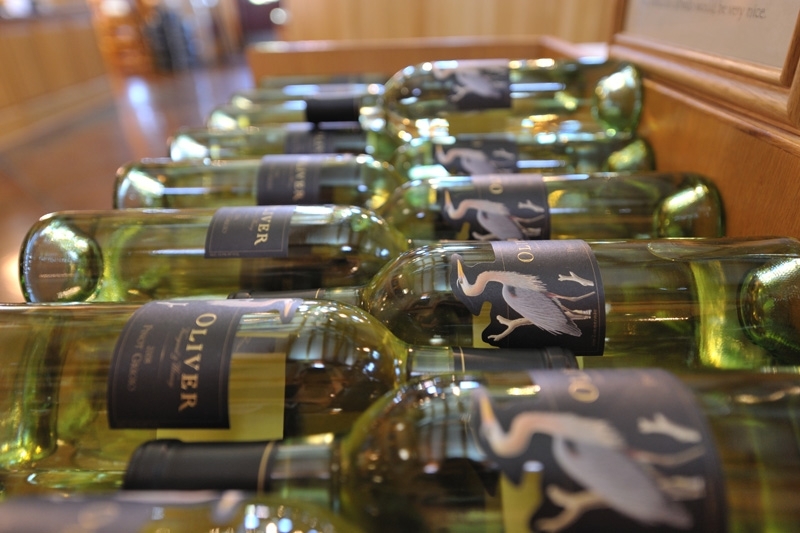 Pairs beautifully with creamy pasta dishes or smoked seafood. 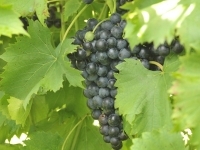 Creekbend Chambourcin 2010: Chambourcin really benefitted from the amazing 2010 growing season. 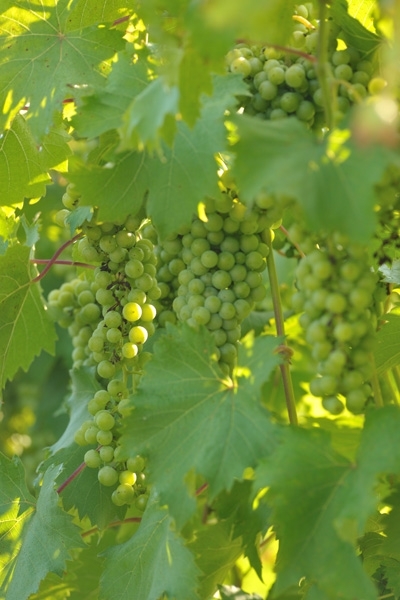 Highlighted by warm, steady temperatures and very little rain leading up to harvest, fruit ripened with great flavors and chemistry. 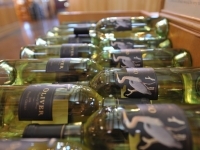 Barrel aging in 25% new French oak lent delicately toasted wood character that complements this wine’s soft berry flavors, mature tannins, and rich mouthfeel. 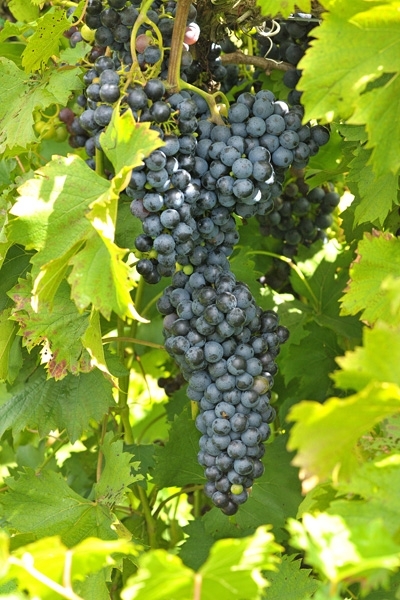 An amazing dry red grown right here in Indiana. 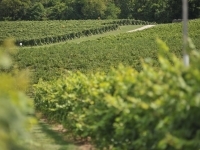 Creekbend Catawba 2011: Catawba was the first widely grown grape for making wine in the United States. 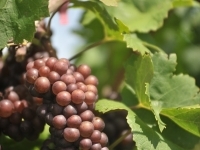 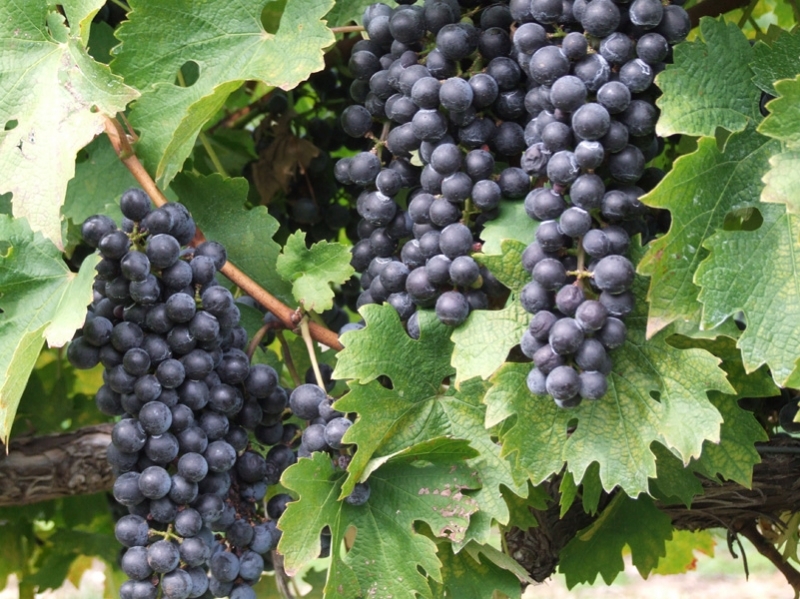 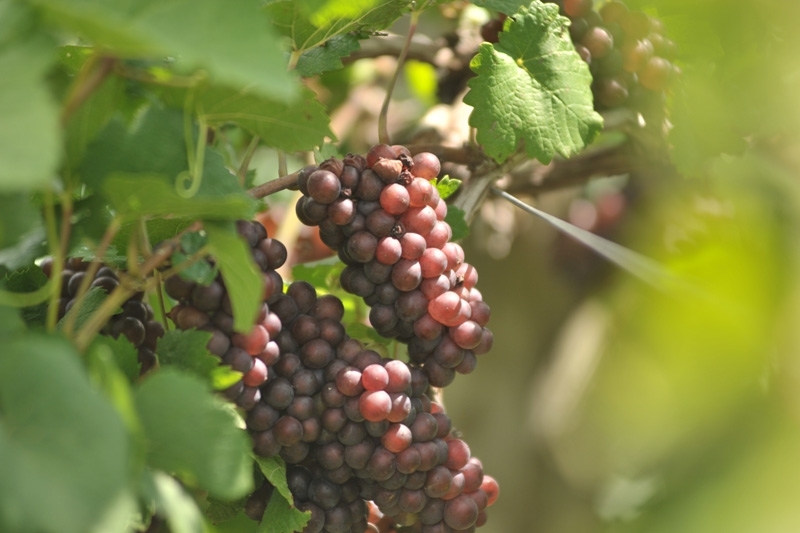 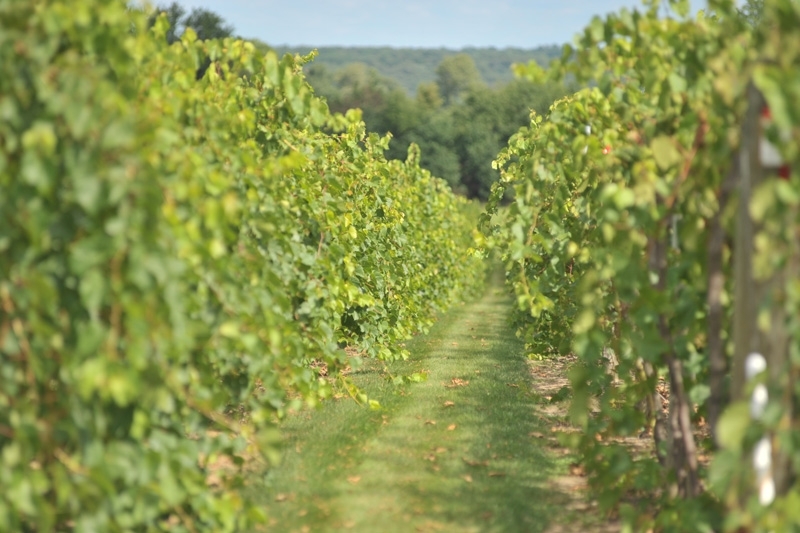 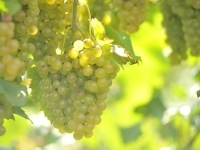 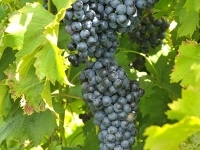 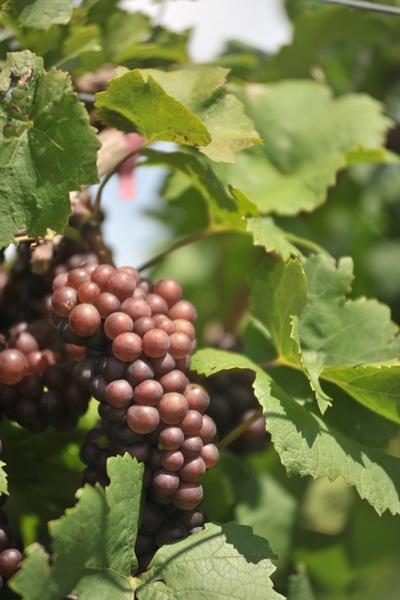 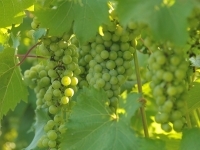 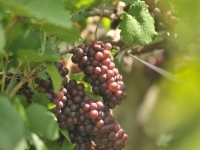 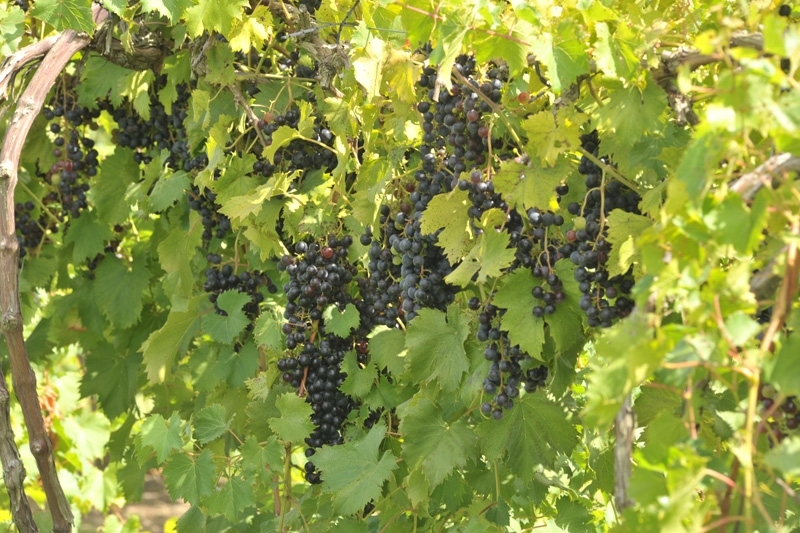 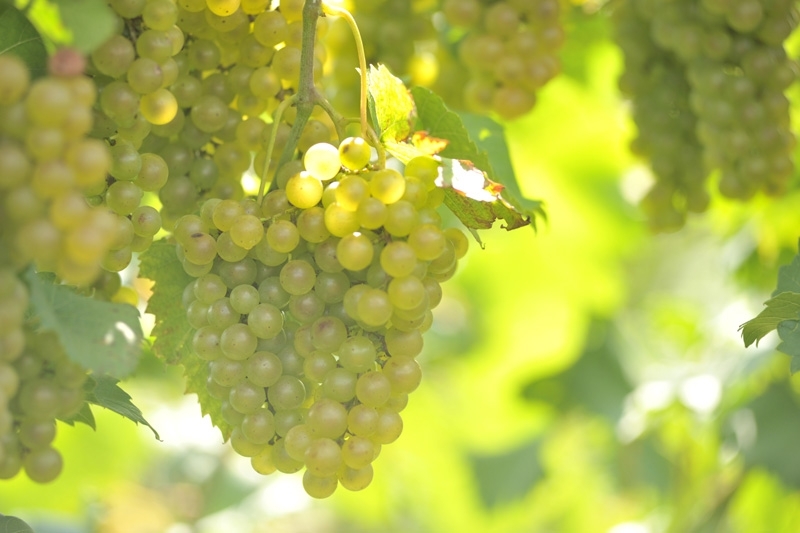 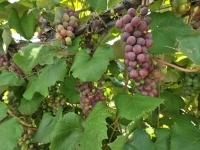 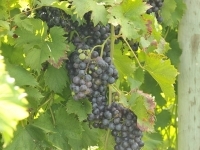 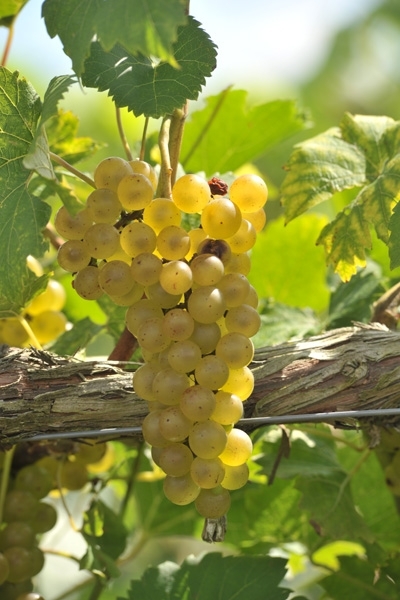 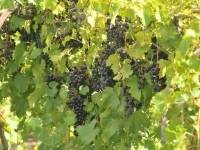 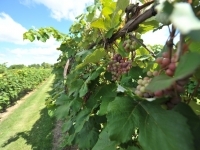 In the mid-1800’s, more than 30,000 acres of this grape were grown along the Ohio River in Indiana and Ohio. 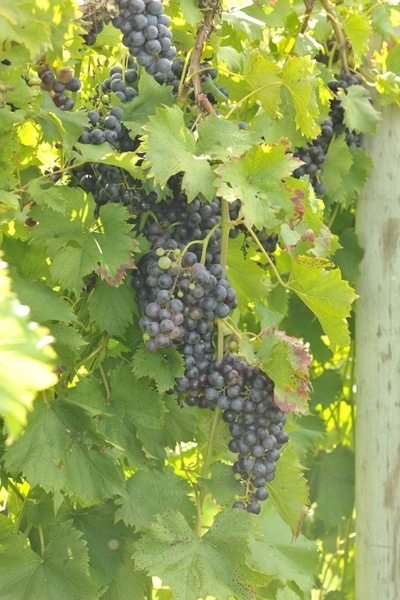 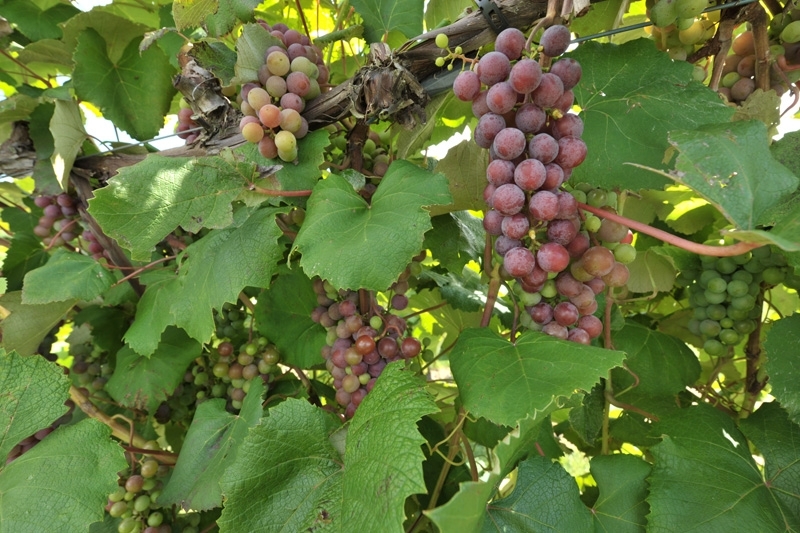 We planted this varietal knowing it would thrive at Creekbend Vineyard. 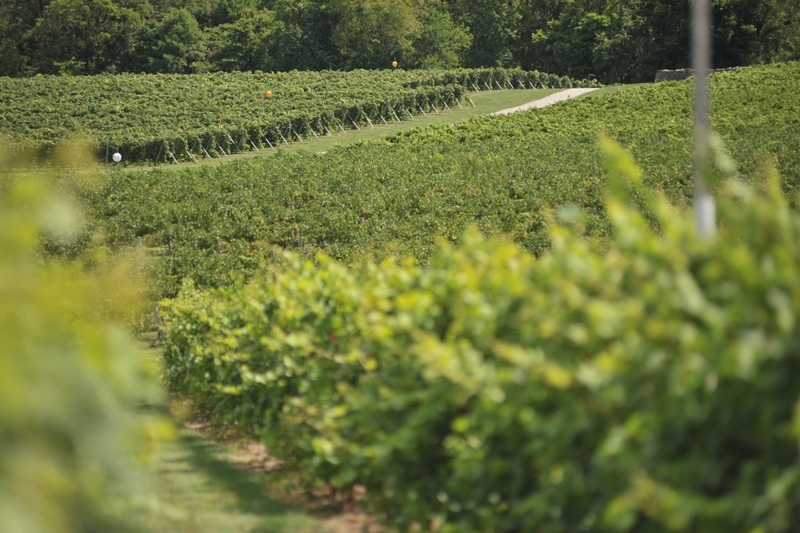 Cool fermentation in stainless steel tanks help us to capture all of Catawba’s ripe flavors of strawberry, peach and cotton candy. 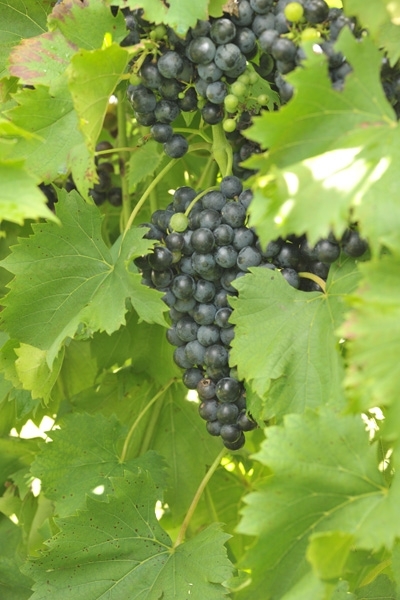 A marvelous expression of the fruit in a semi-sweet wine.